The final leg of your supply chain delivery process should not be the most expensive. J&L X-Press can deliver your merchandise to the end customer cost-effectively, without compromising speed or reliability. With a vast network of warehouses strategically placed across Southwest Michigan, we leverage our network to help you manage your warehousing and distribution costs by getting you closer to your customers. 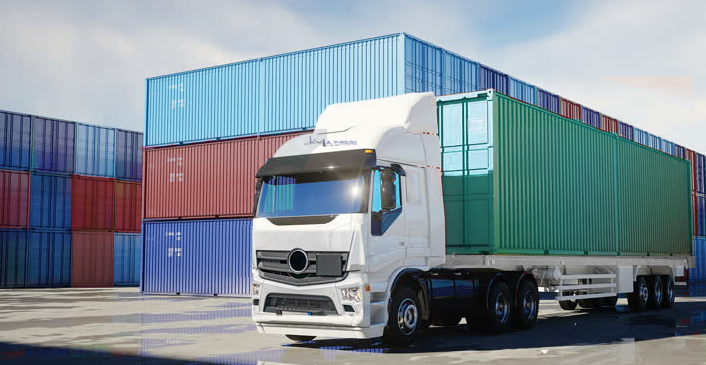 Our convenient last-mile scheduling options, and our large team of professional delivery drivers, enables us to consistently deliver single-source, end-to-end final mile solutions that are as reliable as they are cost-efficient. 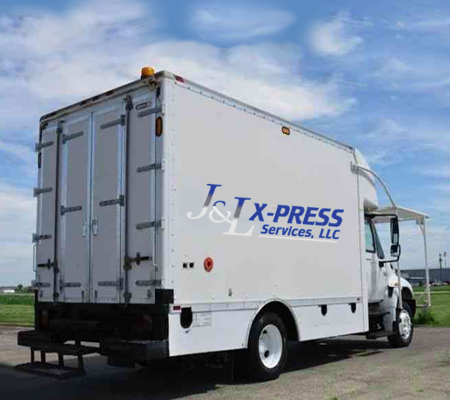 Call J&L X-Press today for a free quote – and see how our Final Mile delivery services can offer you the local capacity, reliability and responsiveness you need at an affordable price.